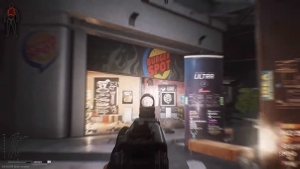 Escape from Tarkov released the latest 0.9 Patch, and with it comes a wealth of interesting content. 50 new pieces of equipment come in this patch, flashbangs and smoke grenades, as well as armbands for Identification purposes. Nvidia Highlights are also available, and other fixes and details come in this update. 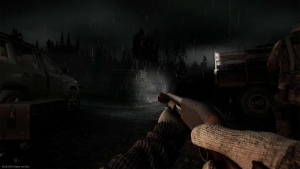 The first of several Scav bosses came in 0.9, known as The Dealmaker. He runs a gang of four Scavs, and their idea is that boss Scavs will have a more complex and thoughtful AI compared to the other Scavs. 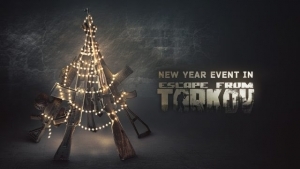 If they’re weakened, they’ll rally other Scavs to help them, and have better combat equipment.